If so, don’t worry we have the proven solution for you! Quick Relief in 3 Days! Hot Spots on dogs is a very common skin condition which will worsen quickly if not treated properly. The first step in clearing the irritation is to make sure the coat and skin are clean and free from build up, bacteria, or dead skin that can lead to further spreading on the skin. 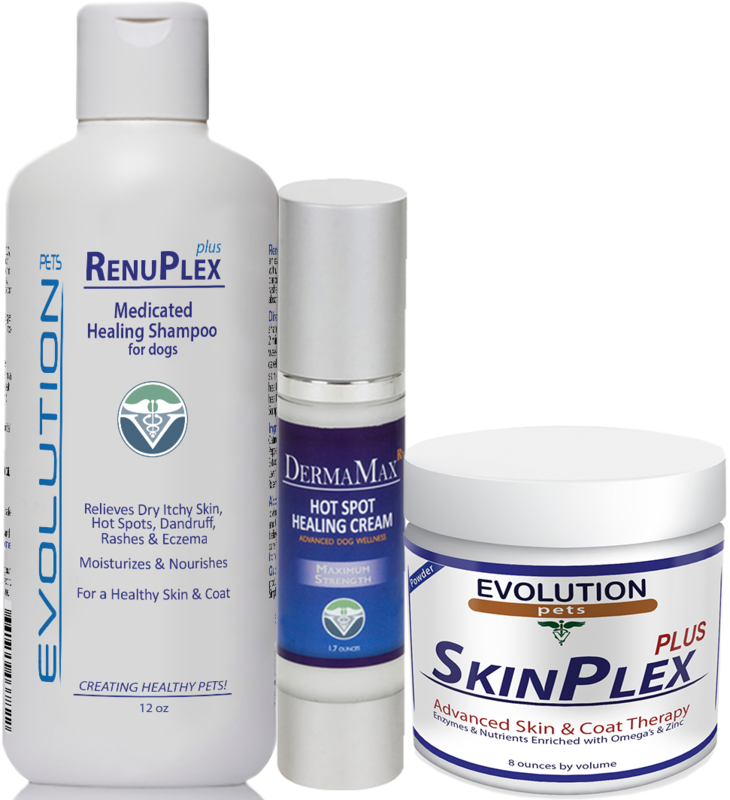 DermaMax Advanced Healing Cream and RenuPlex Medicated Shampoo will quickly heal and clear hot spots; and unlike harsher treatments, they are safe and effective! They also contain a special form a zinc – Zinc PCA that has amazing healing properties. 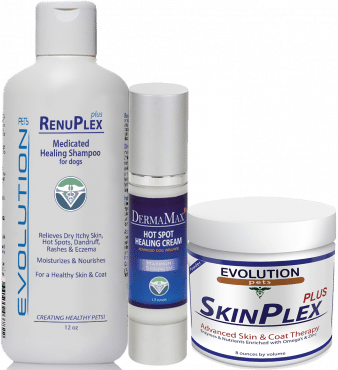 As DermaMax and RenuPlex heal the hot spots, SkinPlex works build up your dogs’ ability to guard against hot spots from returning. 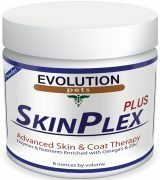 In fact many pets owners who were using steroids and other medications with limited success, saw great success with SkinPlex. Our Dog Hot Spot Complete Healing Kit has helped tens of thousands of pet owners, and it can help you as well! 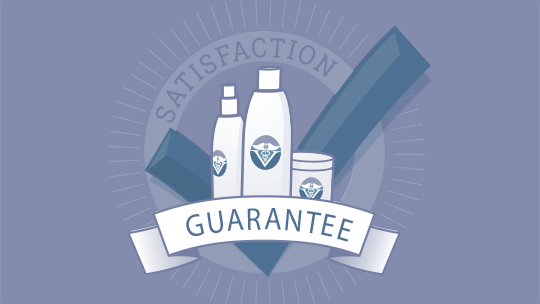 Try it now, if you’re not 100% satisfied we offer a full, risk free refund!